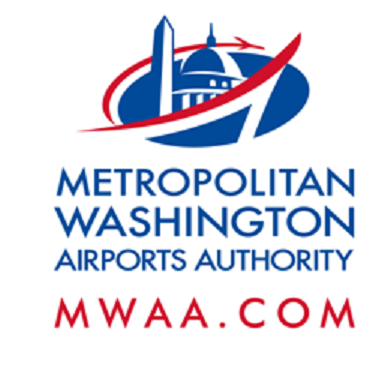 On or about the weekend of September 24 and 25, Dulles Corridor Metrorail Project crews will disassemble the tower crane in the median of the Dulles International Airport Access Highway (DIAAH) just east of Route 28, at the site of the Silver Line's future Innovation Center Station. • The left lane will be closed prior to the mainline toll booth. Full service traffic must use the toll booth on the far right side. • The left lane of the ramp from the eastbound Dulles Greenway to the eastbound DTR will be closed. • The two left lanes will be closed from mile marker 1.9 to mile marker 2.3 (between the mainline toll booth and the Centreville Road overpass). • All eastbound DIAAH traffic will be diverted to the left lane of the eastbound DTR at mile marker 1.8, just east of the mainline toll booth. • Eastbound DIAAH traffic will re-enter the DIAAH near mile marker 2.3, just prior to the Centreville Road overpass. • Traffic from the airport to the Centreville Road exit (Exit 10) should use the eastbound DTR. • The left lane of the westbound DIAAH will be closed from mile marker 2.3 to 1.8.